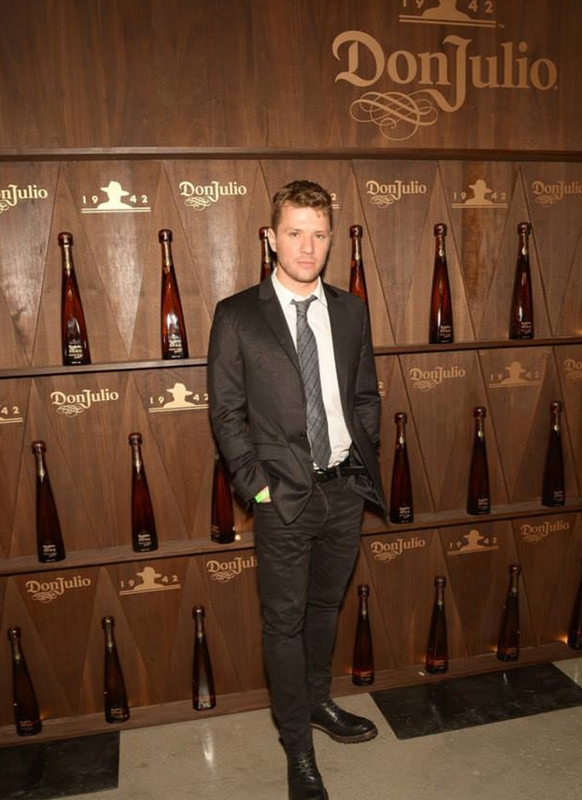 For the 2014 Super Bowl, Don Julio Tequila hosted a party in New York City, and MadeFirst was asked to create a step & repeat wall. 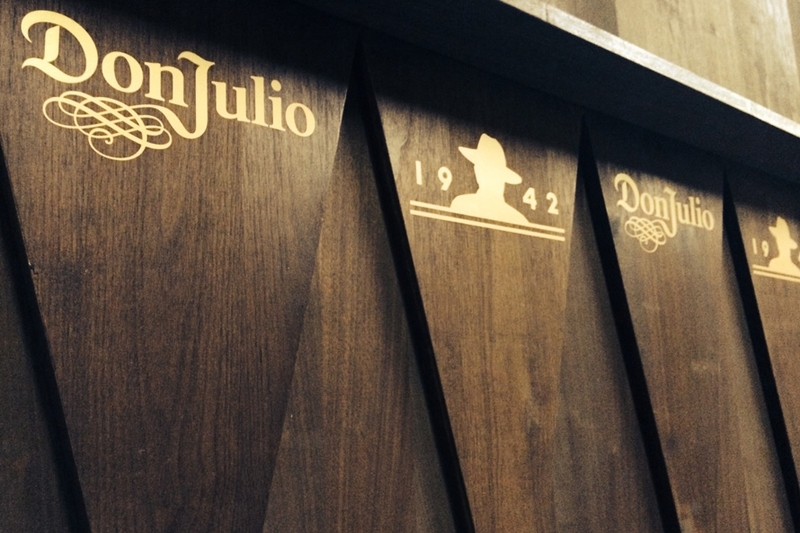 The custom wall had vinyl logos and showcased 29 bottles of Don Julio 1942 underlit with LEDs. 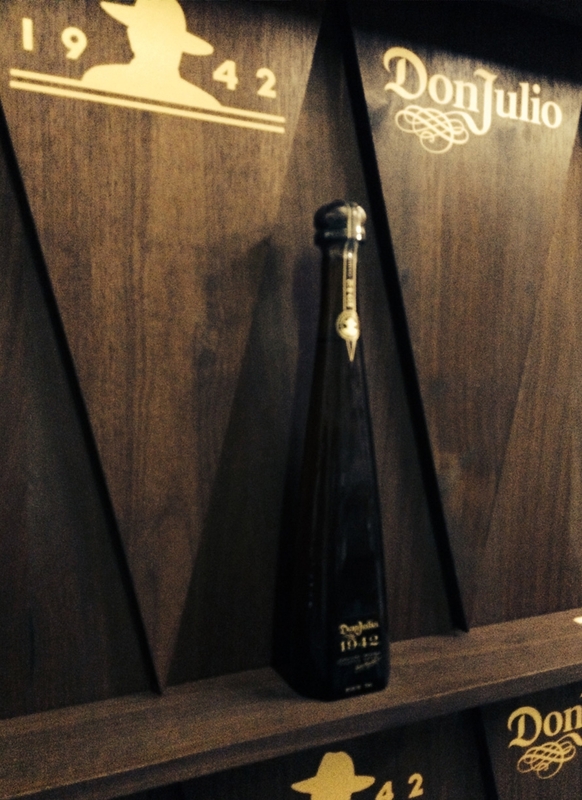 In addition to the wall MadeFirst fabricated tables and pedestals.